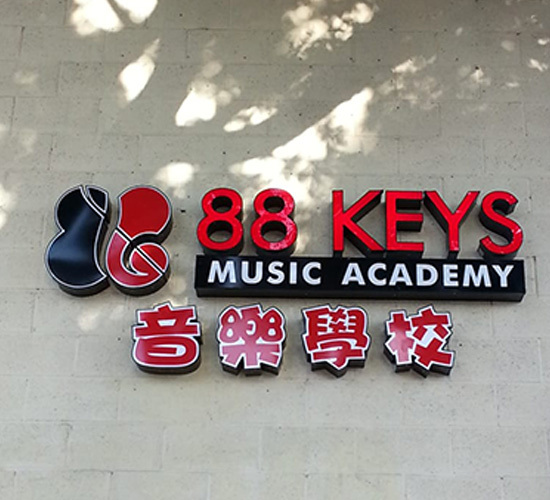 88 Keys Music Academy is located in Arcadia, CA and provides students of all ages a wide variety of music lessons including voice lessons. 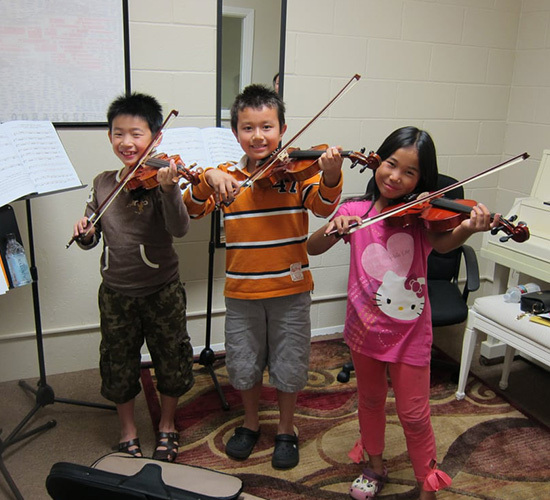 Their staff includes award-winning instructors with diverse backgrounds and accomplishments. 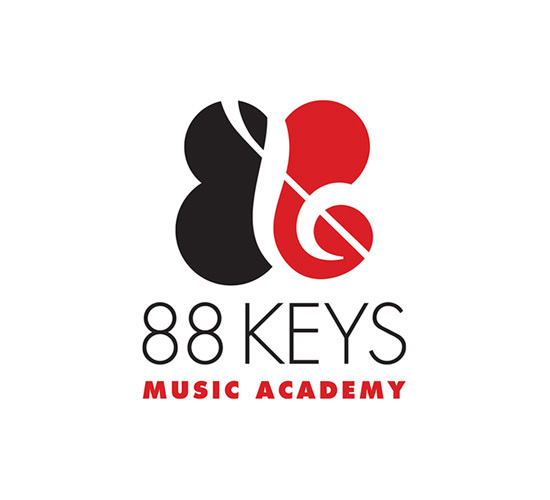 The biggest challenge for 88 Keys is the competition between other music schools. Finding the right keywords and targeting the right audience was very important for us working as their SEO & marketing team. 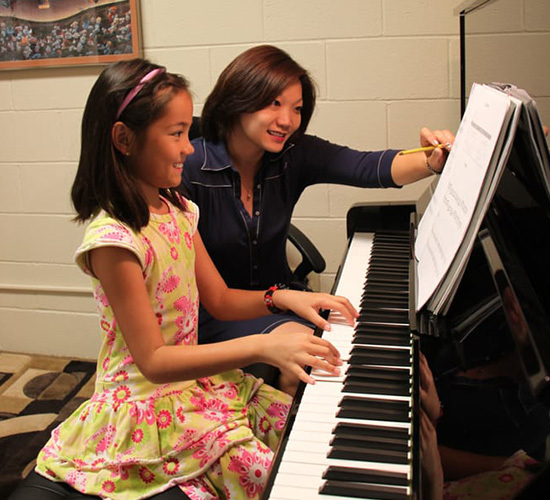 The client provides free trial lessons for first-time customers. This provided a huge opportunity for us to showcase and entice website visitors. We also performed competitor research for the other music studios in the area. Our main goal was to drive more visits to the website to have parents and students discover the best music school in their local area. Since 88 Keys is a local business, we began by performing local SEO. We ensured that all of their listings were consistent and they could be found on as many of the major local directories as possible. Next, we used an intelligent pop-up form to get interested visitors to sign up for a free trial lesson. These leads proved to be extremely valuable as the client informed us that between 30-40% of these inquiries converted into paying customers! After fully understanding the behavior or the website visitors, we realized they wanted to get to know the instructors better. We created and built out individual staff pages and included their areas of expertise and included a professional photo of them. This helped improve time on site by 17%. Overall, we helped boost organic website visits by 74% and total website contact form submissions by 627%.